SUP Lanzarote – Come and try the fastest growing sport on the planet from flat water beginner sessions to tours and adventure paddle days. 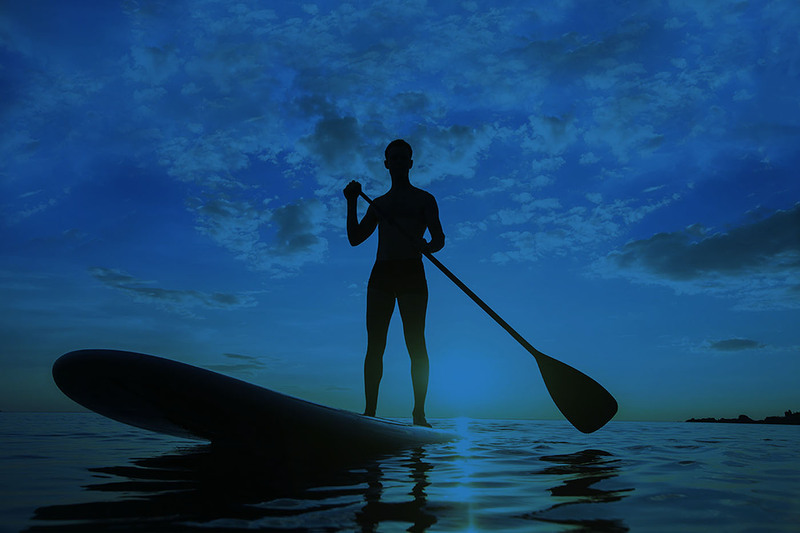 SUP or stand up paddle is the fastest growing sport in the world. And a means to get out on almost any body of water, anywhere in the world. From flat water paddle to surf or fitness, SUP will give you a new found freedom on the water. At Lavaflow surf Lanzarote, we provide a high level of instruction and information for those who wish to join one of our Lanzarote course’s, concentrating on the correct technique we will have you riding along at ease.